part 2 of my guided math series. 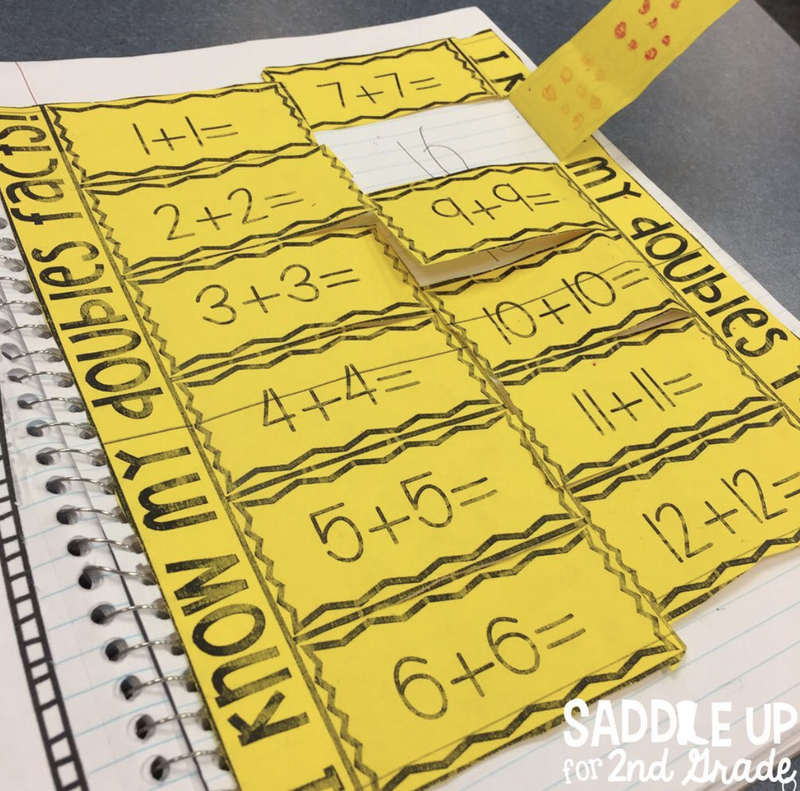 To check out part 1 on How to Set Up your Math Block here. to share what I do during each of those times. Let’s create a vision shall we! Now I must warn you, this post is long. I go into detail about my entire math block and share lots of visuals. Don’t worry, there is as goodie at the end just for you for sticking with me! first thing in the morning so I tie part of this into my morning work. If you choose to do math in the afternoon, it may be slightly different. used to solve the problem. We start with these day one and the spiral different concepts throughout the year. You can get them here. 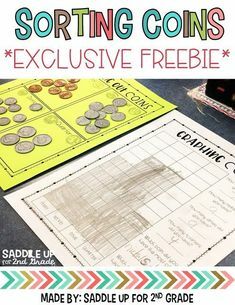 to plan an anchor chart and then a journal activity and a game all at one time. At the beginning of every new concept we make an anchor chart together as a class. I rarely have the all way way made before starting a lesson. I like to keep them interactive and student centered. I want my class to feel in charge and responsible of what they are learning. Here are some examples that we have as a class. 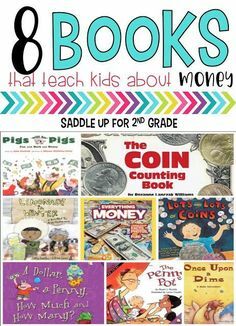 The photos used to create this anchor chart can be found here. Read more about these here. 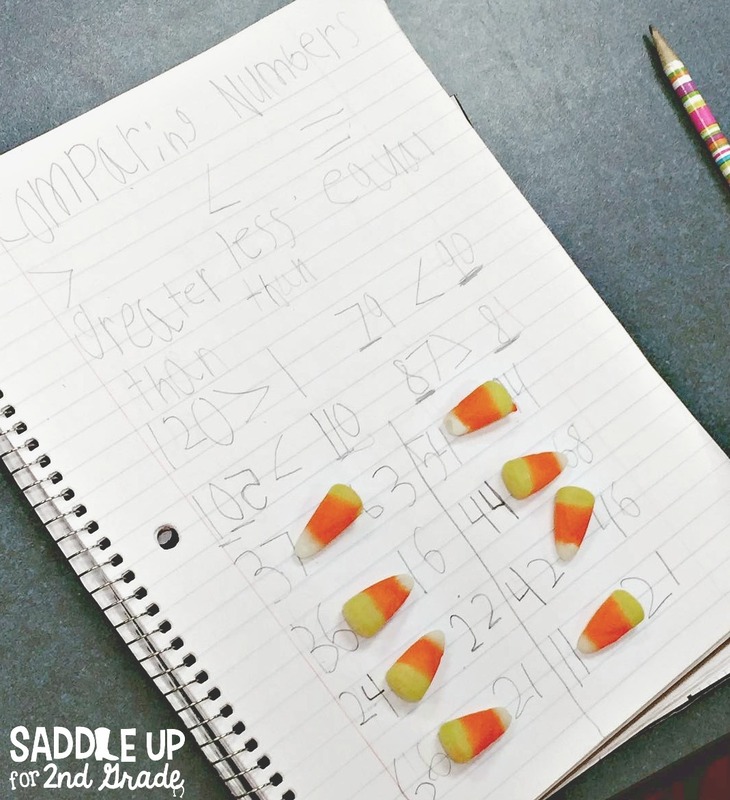 Math is meant to be hands on and interactive. 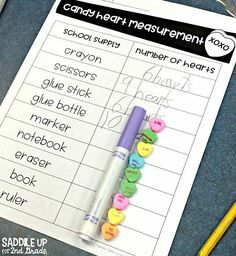 Put away the worksheets and use manipulatives instead. Did you know that you can write on student desks with dry erase markers?!? YES, and they LOVE it! Play showdown with whiteboards. This is a class favorite that I use in all subject areas. Display a set of task cards under your document camera or on your whiteboard. Have students solve on their whiteboards. When the teacher says “SHOWDOWN”, everyone holds up their boards and you spot check answers. I’m obsessed with task cards. I use them for EVERYTHING! 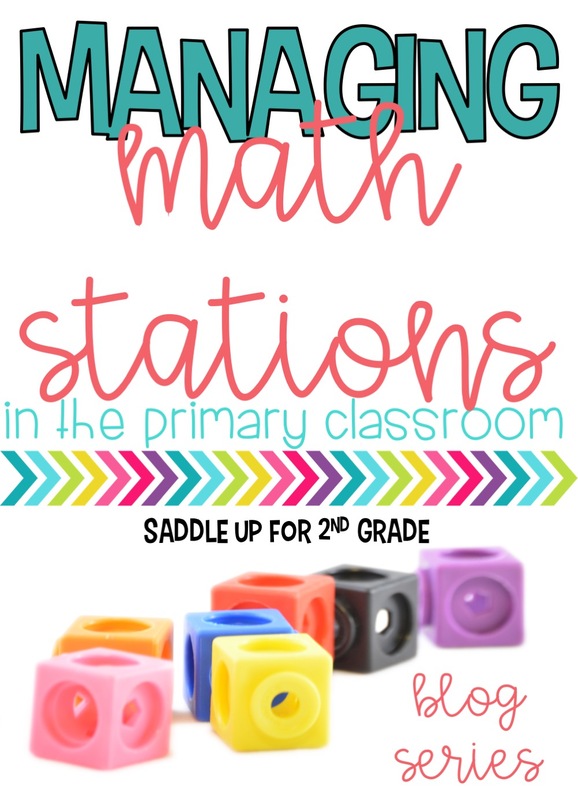 Whole group, small group, stations, math journals, you name it! Here is what all you can do with them. 1. 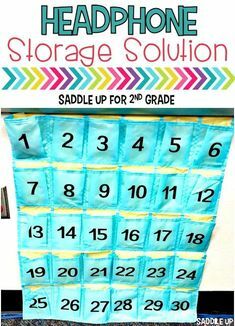 Play iSpy – tape the cards around the room. 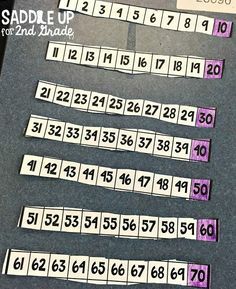 Have students go from card to card and solve. 2. 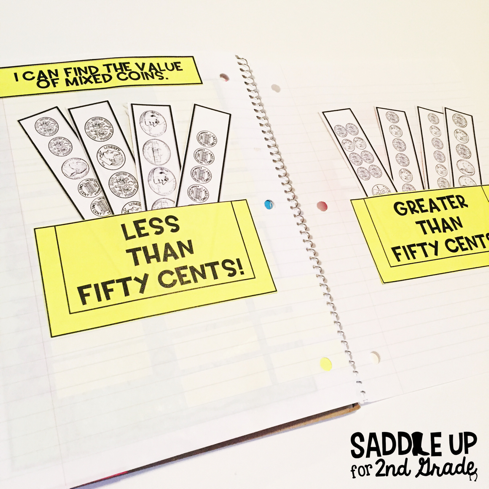 Scoot – place a card on each students desk. When the teacher says scoot, they move to the next desk and solve. 3. 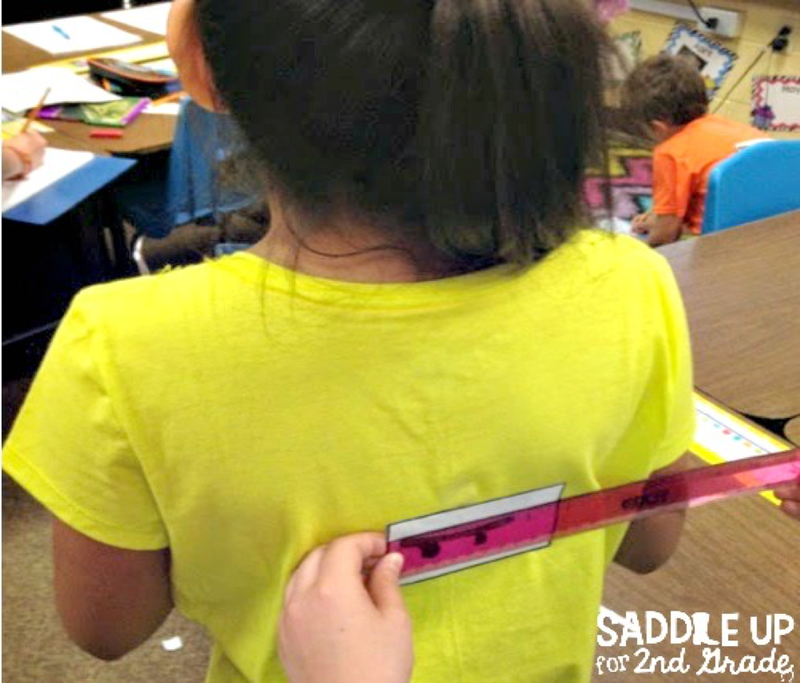 Find someone who – for fun, tape a card to each students back. Have them go around finding partners and solving the cards on each others back! 4. Journals – print pages 2-4 to a page and use them as journal prompts. See how to do this here. 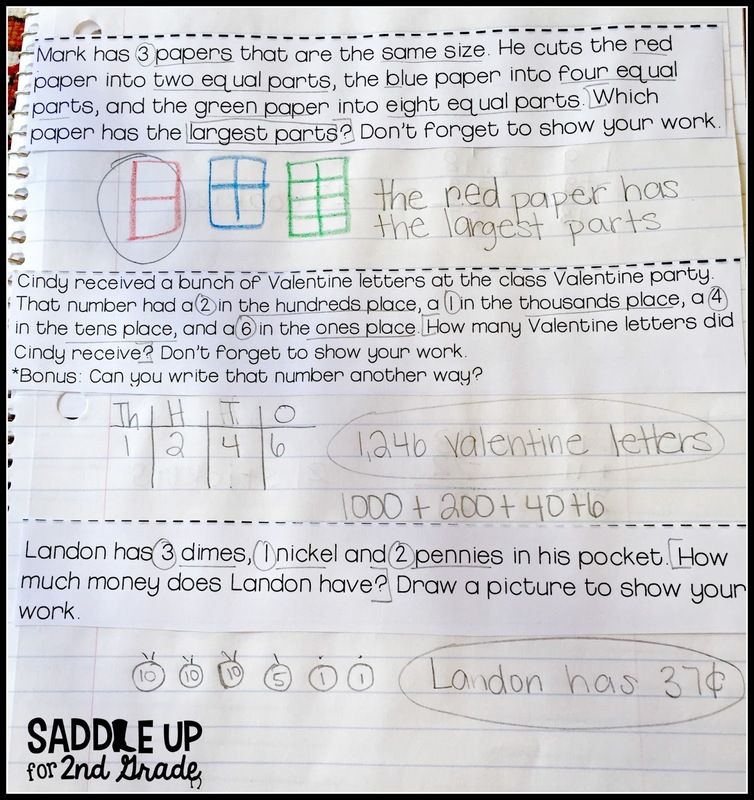 We use our math journals daily for problem solving practice and then several days a week for our whole group lesson. Sometimes I use a premade template and other times I don’t.Here are some examples. Once we finish our whole group lesson we do a quick brain break. I mainly use GoNoodle. You can sign up for a free account and they have lots of videos geared towards academic content. Since we are just finishing our math lesson, I normally will choose as math video at this time. Then we move onto math stations. This is my favorite time of the day. The kids are broken up into groups and and working on various activities while I have a group at my teacher table. As I mentioned in post 1 of this series. We do stations for 45 minutes. I see three groups a day for 15 minutes each. How do I set my stations up? I have 5 different groups of students who are paired up by ability level. This is what my rotation chart looks like. I use a clothespin to move up and down to indicate which group is going where. This is how I choose to organize my groups but obviously you can set yours differently. You can grab this rotation chart here. It includes 3 different versions (animal, numbers and color groups) and is also available in a digital format. How many stations should I have? In past years I’ve had anywhere from 5-6 total stations. This year I currently have 5. 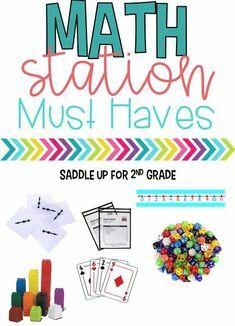 I use to have a separate station for math facts followed by 3 stations that spiraled skills so you can also do it this way. What activities should I include? 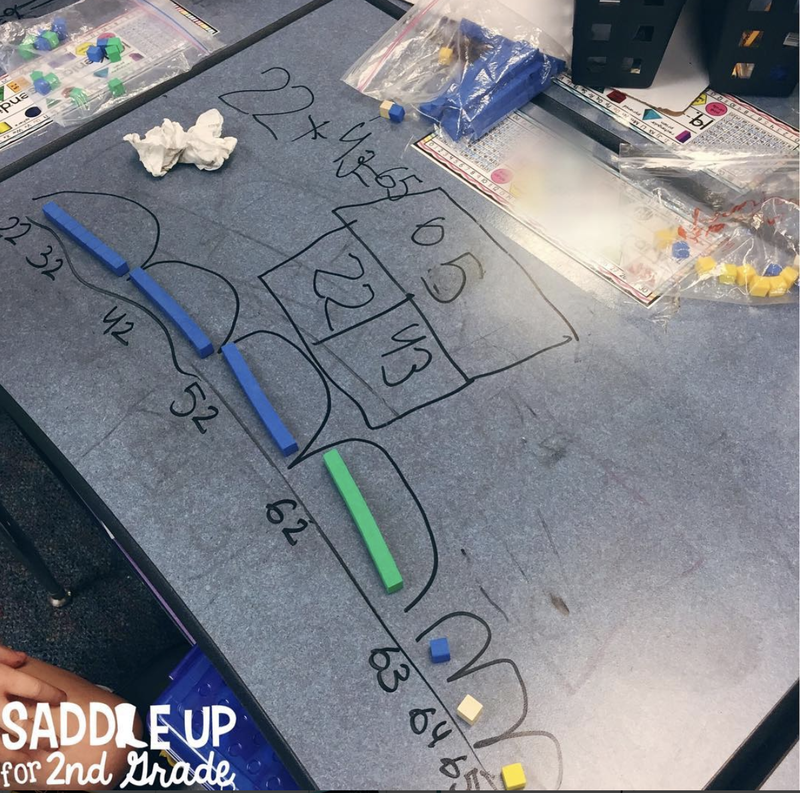 hands on learning: use those math manipulatives! 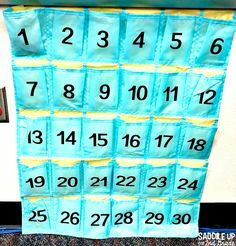 Most of my activities come from my monthly math station sets but you can use any materials that you may have. I don’t always have time to incorporate all the journal activities I want to do or to make that fun craft. Put those things in your stations. I always include an example without the answers and let them do it themselves. You’d be surprised at how well they can do. Examples shown below. When it comes to technology, I use a lot of different resources. abcya.com : Free for grades k-5th. Very kid friendly. mathgames.com: Aligned with the CCS (other states can use too, I’m in Texas). Questions are test formatted. Free for grades PK-8th grade. Teacher creates student accounts to monitor. www.kahnacademy.org: Very similar to the site above. 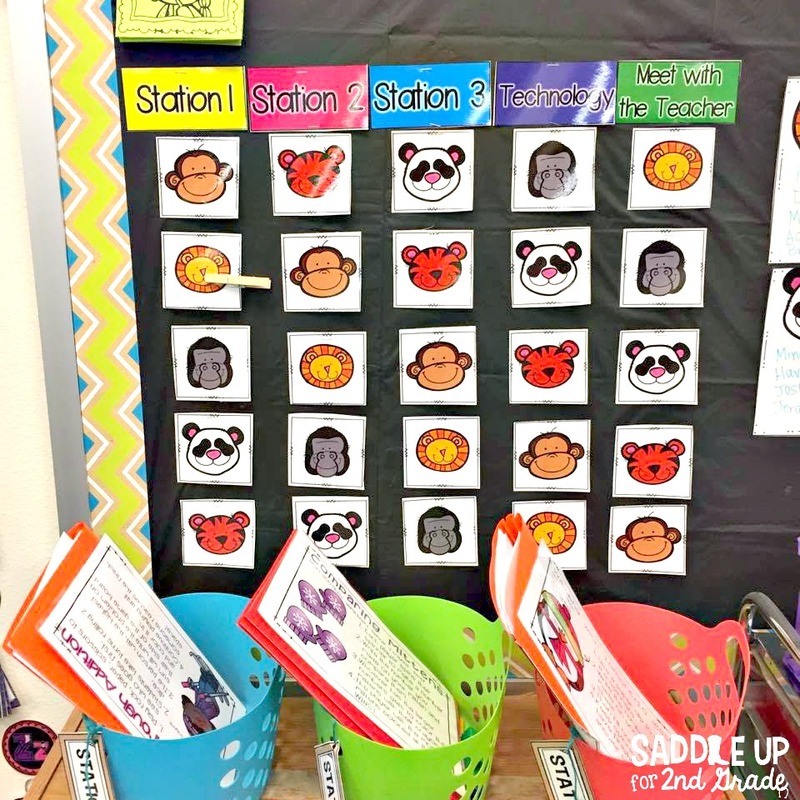 Teachers create student accounts and can monitor progress. You can select questions based on the standard. Free for use. mathlearningcenter.org: This site has lots of free tools for online manipulates as well as apps for tablets. Click on open web app under the activity you would like to use. 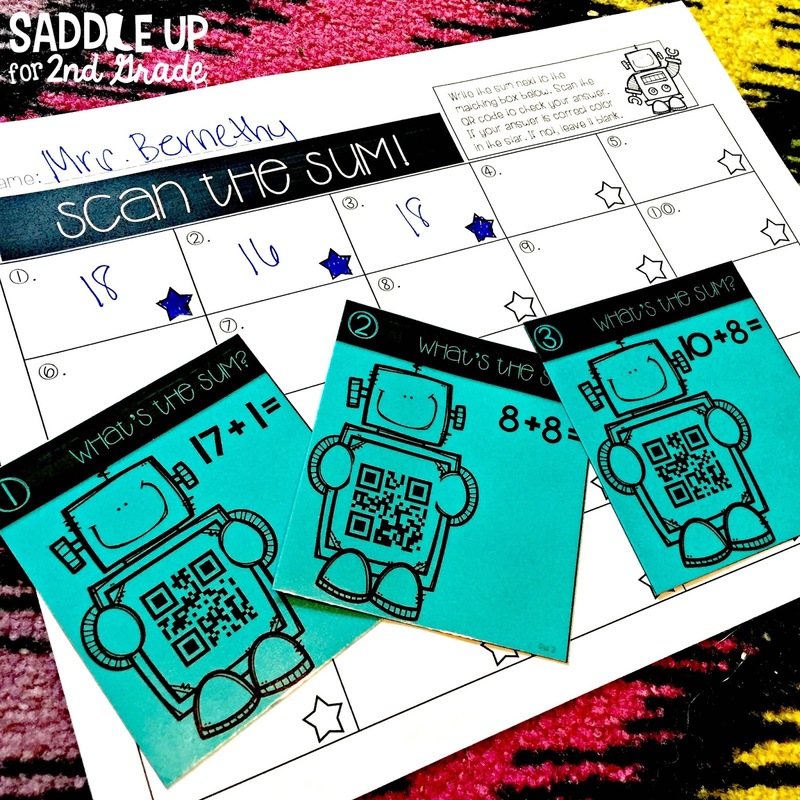 QR codes: Sometimes I’ll use these for my technology station and other times, I’ll include them in my other three. Download a QR code app onto any smart device. 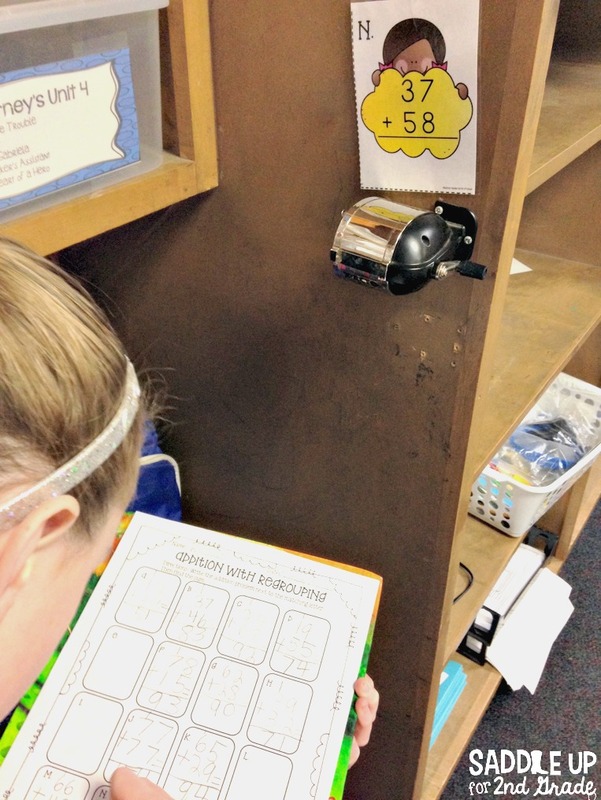 Students solve the problem and scan the code to check their answer. While the rest of your class is working independently in stations, you will be working with a group at your teacher table. 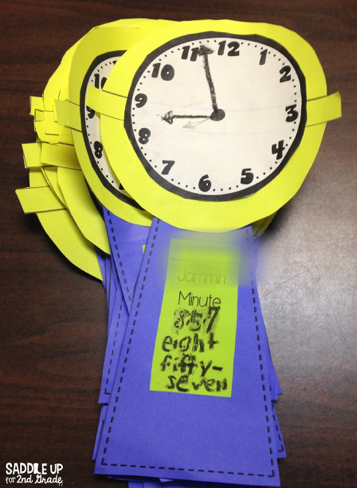 I tell my students that this is the most important time of their math block. I do a mix of activities at my table. Any of the following things that I’ve mentioned in this post can be used. I spend 15 minutes with each group and break it up into three parts. I keep my warm up simple. I may use flash cards or have them solve some task cards from a lesson we have done before. I normally will use something I already have prepped. 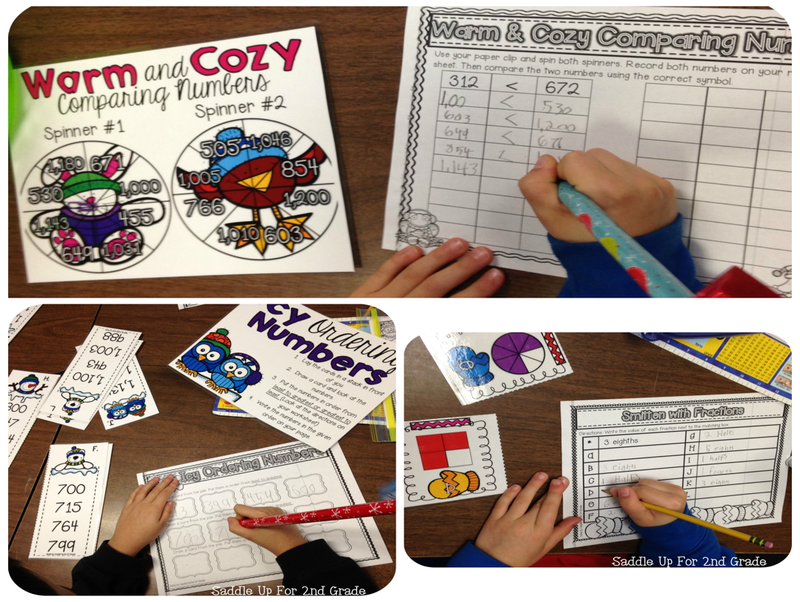 Here, I used an activity for my spring math stations. When each group came to my table they worked together to put the 3D shape dominos in order. For guided practice, I’m working on the current skill but differentiating my instruction. 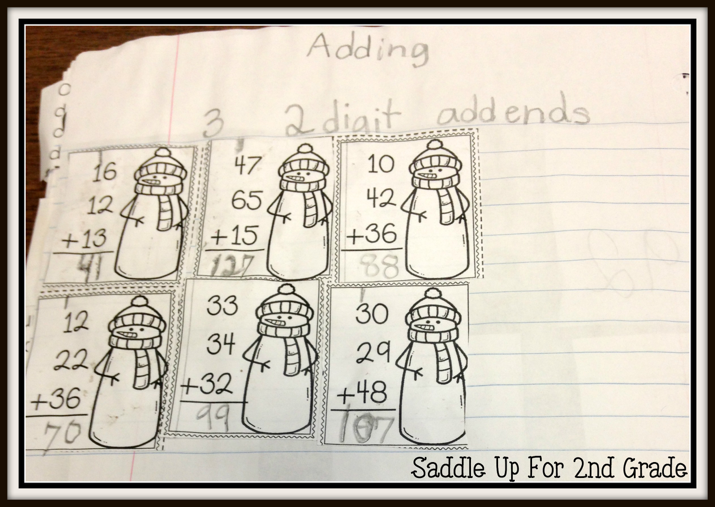 For example, if you are working on adding two digit numbers. 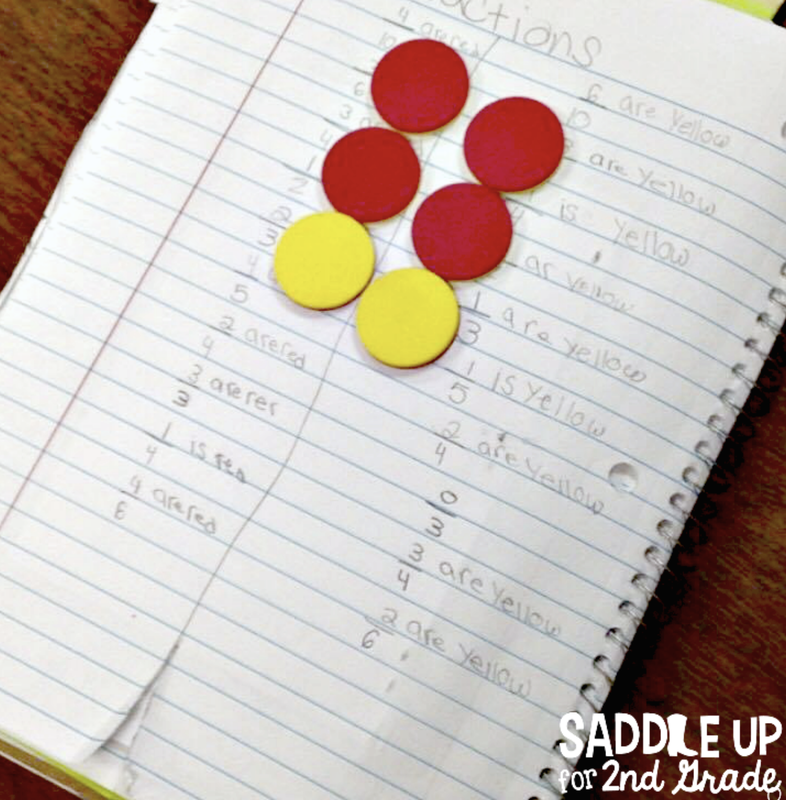 Your low students might need lots of support with manipulatives. 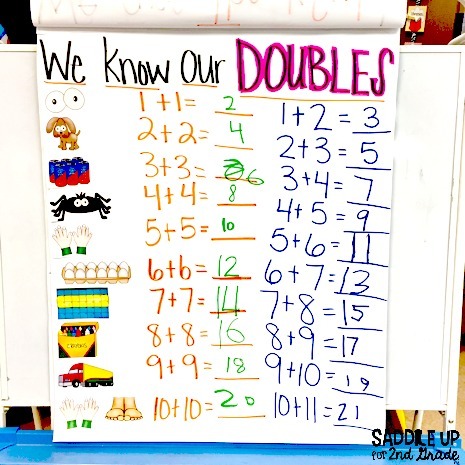 Your average kids can start working on regrouping and your high kids can work on regrouping with 3 digits. Tell something that stretched your thinking. Do you think what we just did is still hard? Why? Do you think what we just did is getting easier? Why? What will you change next time? How do I keep track of what I’m doing with each group? This is where my guided math binder comes in. This thing saves my sanity. It holds all my lesson plans, data, notes, and planning pages. I actually don’t do fancy lesson plans. I need them simple. I quickly jot down what I’m going to do each day with each group. At the beginning of each month, I map out what stations I’m going to do. This way I’m not worried about what to come up with week to week. I use a checklist to keep track of what I need to prep. 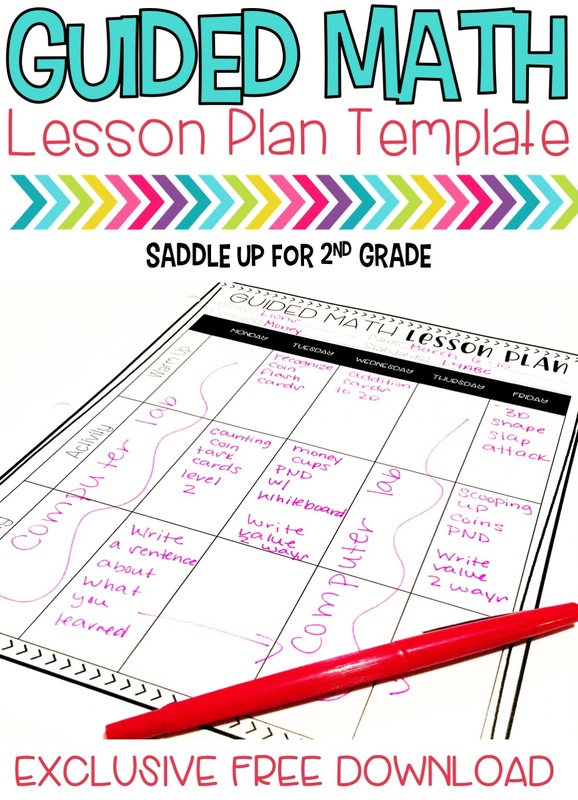 You can get these along with the lesson plan template here. There you have it! That’s my entire math block. 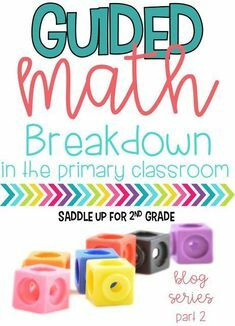 You got the low down on exactly how I run guide math in my classroom. 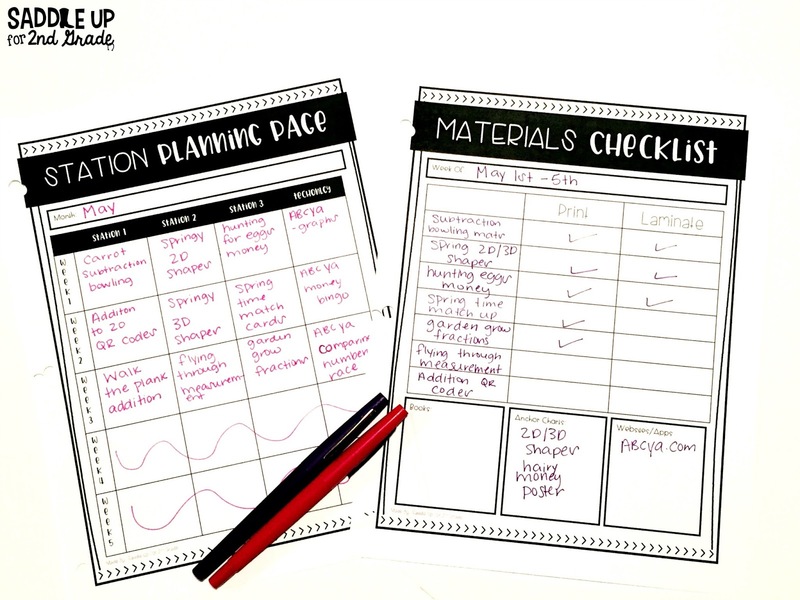 We went over what to do for whole and small group instruction. I hope this post gave you some sort of insight on how to get started. If you are reading this, I’m so proud of you for sticking with me this long. I have a special treat just for you! 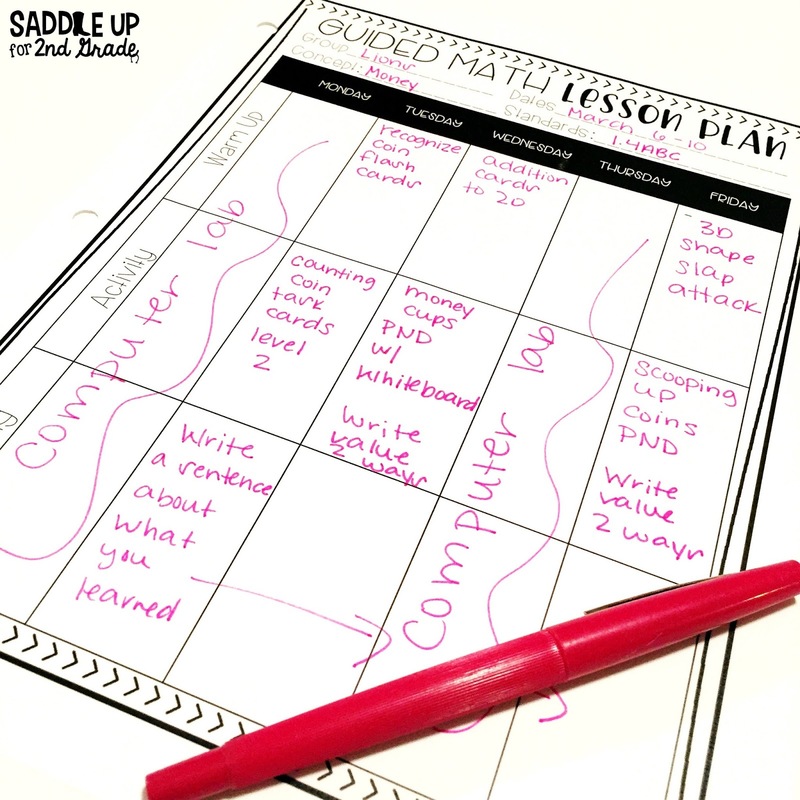 I’d like to share my guided math lesson plan template shown above! You can grab it here! All you need to do is fill out the form below! 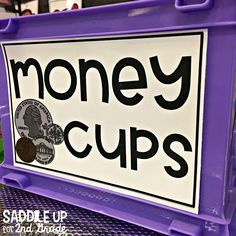 Looking for some hands on math stations for your classroom? 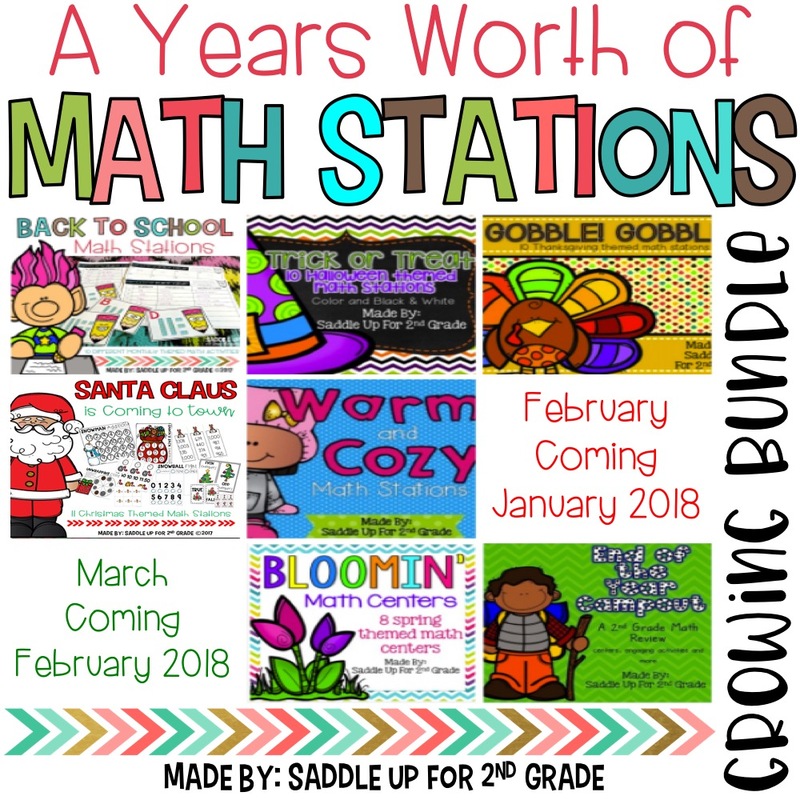 You can check out my monthly stations and the yearly bundle here! Want to save this post for later? Pin any of the images below!